The number of tourists who are fond of safari tours is not limited also it can be extend through pristine areas in Iran such deserts, high mountains and sunny shores. This kind of tour allows you to get familiar with kind-hearted people who arrange their lives with the basic facilities. 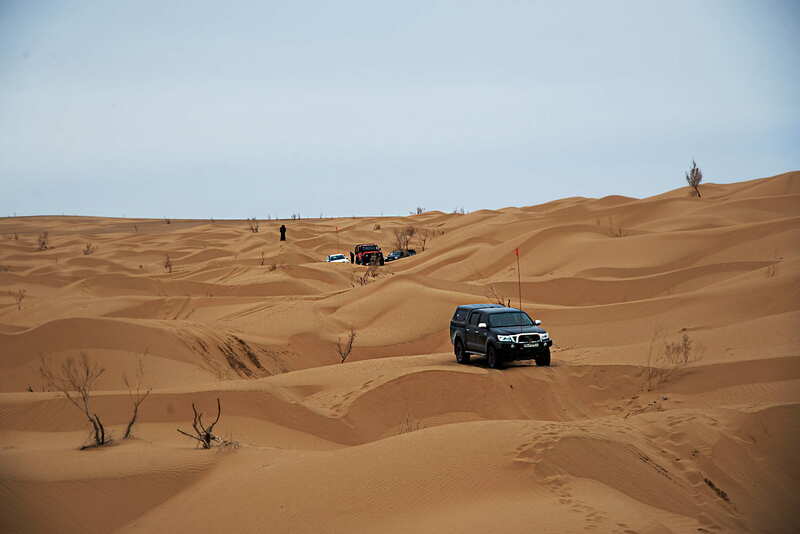 Iran safari tours is popular among tourists but Iran desert safari tours would be interesting for everyone. 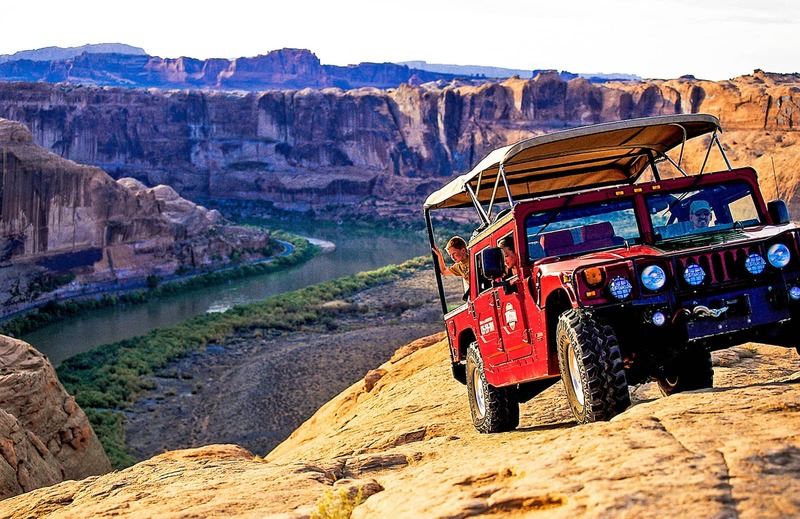 The number of tourists who are fond of safari tours is not limited also it can be extend through pristine areas in Iran such deserts, high mountains and sunny shores. As a result, people who wants to travel to Iran and they are looking for Iran safari tours can have different choices for their Iran tour package. This kind of tour allows you to get familiar with kind-hearted people who arrange their lives with the basic facilities. For your appealing Iran safari tours you can contact our colleagues to guide you for Iran top tourist cities which are suited for safari tours. 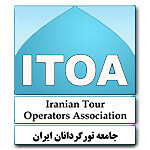 Also in Easygo iran we provide you skilled Iran travel guide for your different Iran safari tours. Iran safari tours is popular among tourists but Iran desert safari tours would be interesting for everyone. 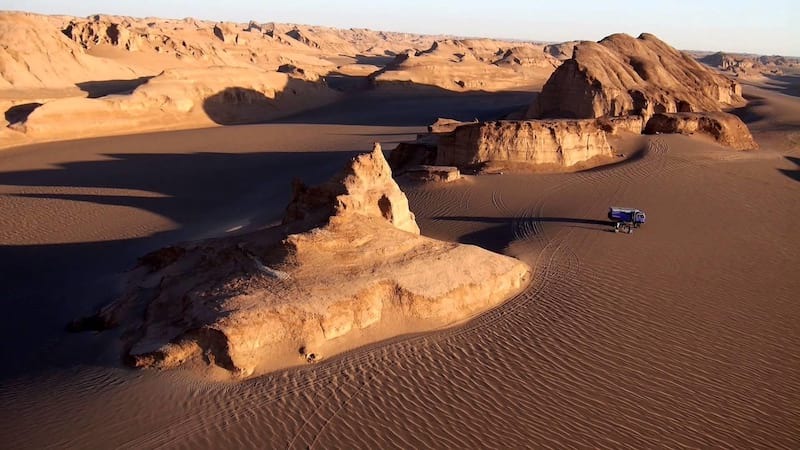 In this type of tour, we operate a high quality Iran desert tour and you spend your time in desert and doing exciting activates like star-gazing that everyone finds it interesting. 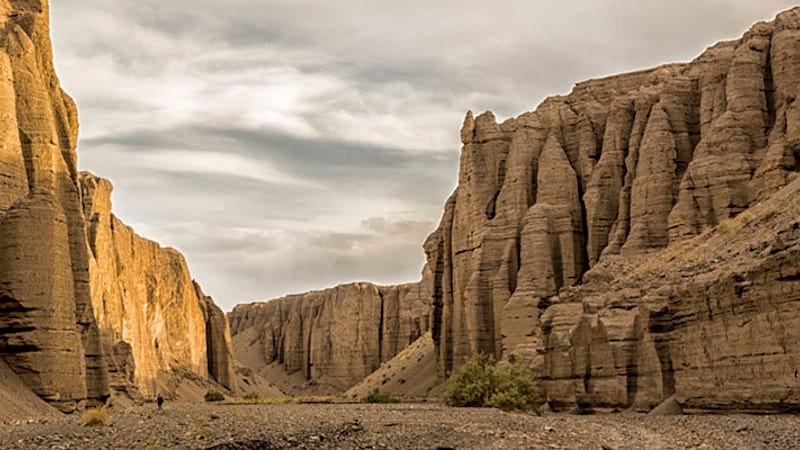 Our experienced colleagues in Easygo iran as one of the best Iran travel agency guide with the best Iran desert tour in Iran different deserts such as Central desert, Mesr desert, Shahdad and Mahan in Kerman province. 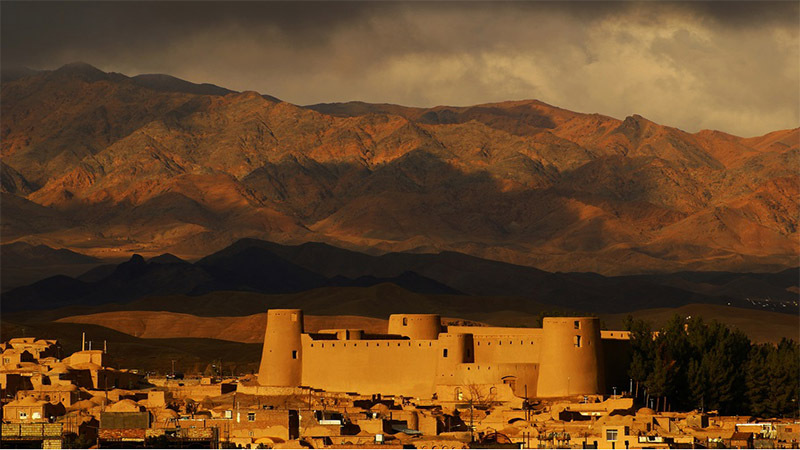 People who intend to take part in Iran safari tours know that one of the exciting part of this tour is its foods; Iran food safari would be a motivation for tourists. In Iran safari tours when you get away, you are ready to have new experience; one of this experience is trying local food which belongs to the area that you have chosen in your Iran tour package before for your safari tour. Your Iran travel guide would give some information about the ingredients of Iran food safari and you can try it in case of your interests. Also in Easygo Iran if you have tailor made tours Iran we can provide you any foods if Iran food safari is not appealing for you. A lot of people desire to travel to Iran but most of the time they are obsessing with the process of getting their Iran Visa and how they can have tailor made tours Iran; in Easygo iran we meet all of your requirements for a high quality tour even Iran safari tours and we would offer you the best Iranian safari tours. 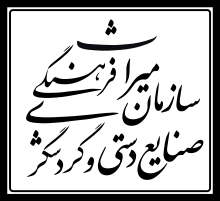 You can refer to our website, choose your appealing Iran tour package and we can operate it for you based on your numbers.